Our expert team of developers, graphic designer and Content Writer/ SEO Specialist will have their input in this detailed review (free of charge). 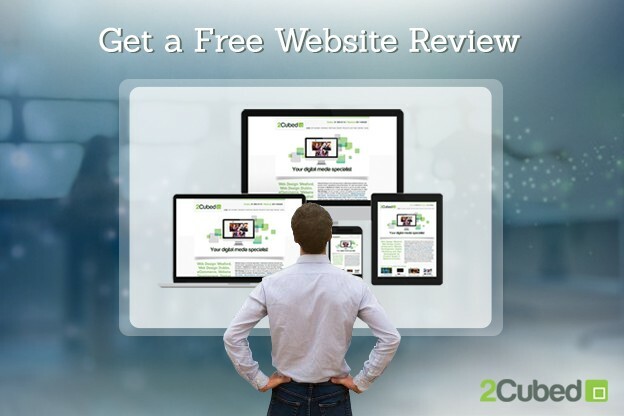 This free website review will not only include our summary and findings but also recommendations on what we believe can and needs to be done to increase the success, performance and efficiency of your website. If you wish for us to implement our recommendations we would be happy to then retrieve you a quote and discuss further through the options available and the possible plans of action to take.